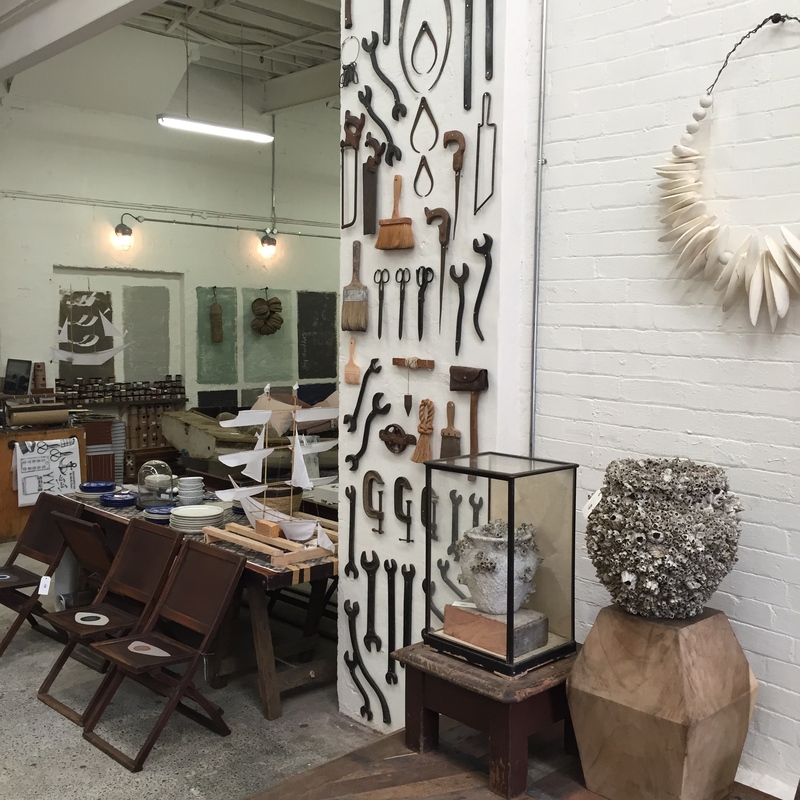 Entering the space of Sibella Court’s new warehouse, the Society Inc, in St Peters, Sydney, is like walking into an undiscovered treasure trove. 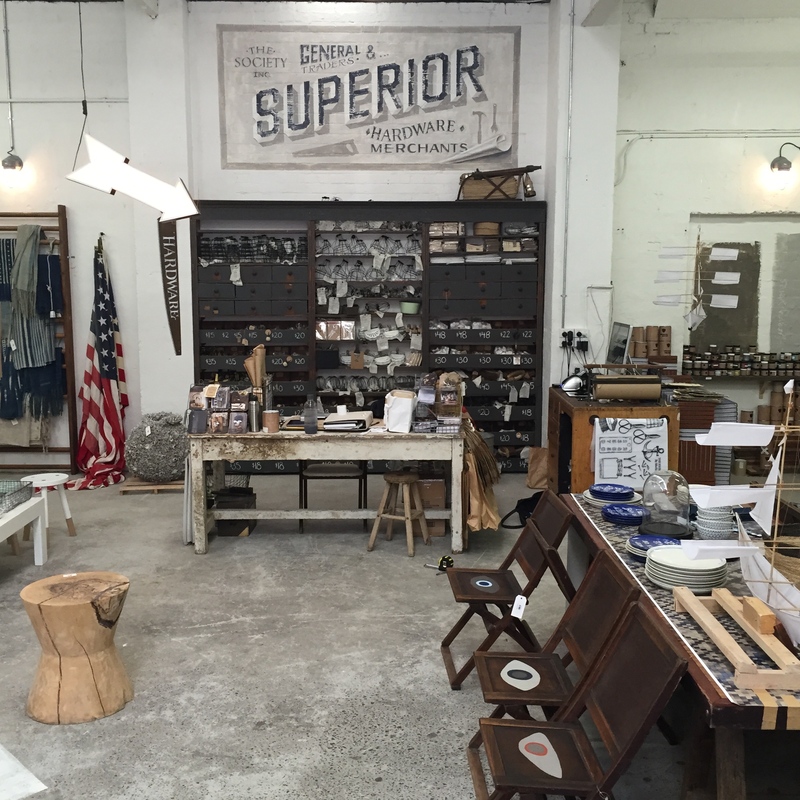 Hand lettering, rustic chairs, haberdashery, hardware and bespoke surfboards are just some of the gems you will stumble across in this Aladdin’s Cave of style. 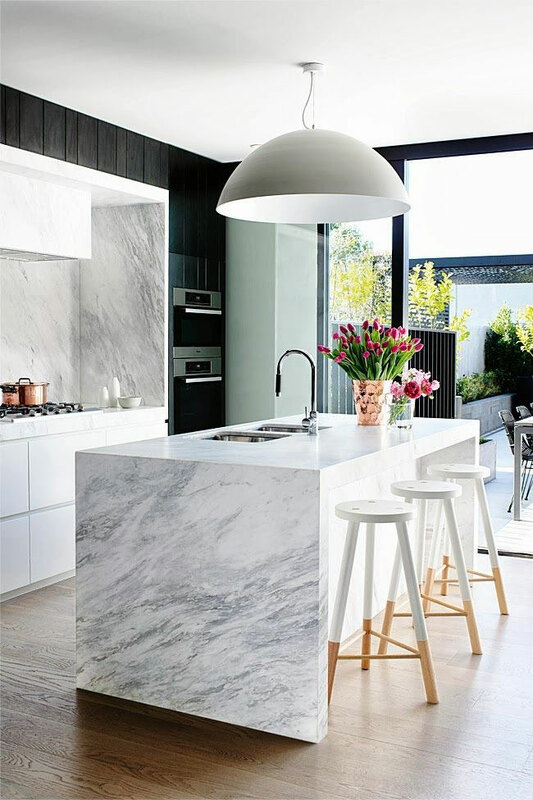 Sibella describes herself as an “interior stylist, product designer, historian, globetrotter and creative director”. And elements of all of these can be seen in the nooks and crannies of this vast space. There is a strong sea-faring theme running through the warehouse. 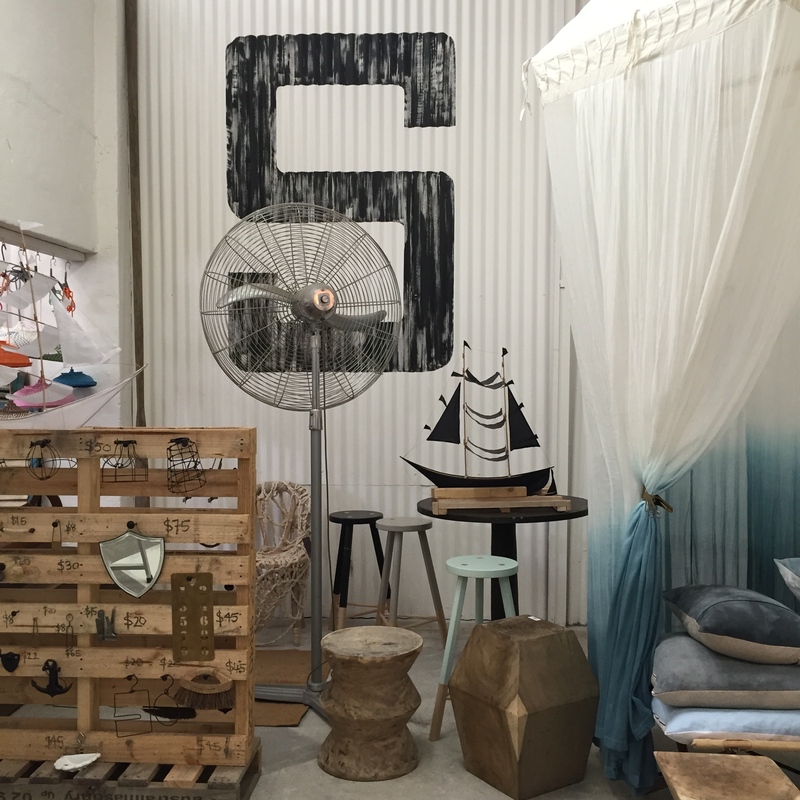 Concrete floors, corrugated iron and rustic timbers are the backdrop to billowing curtains, paper lanterns and nautical artefacts. And then there’s the boards. 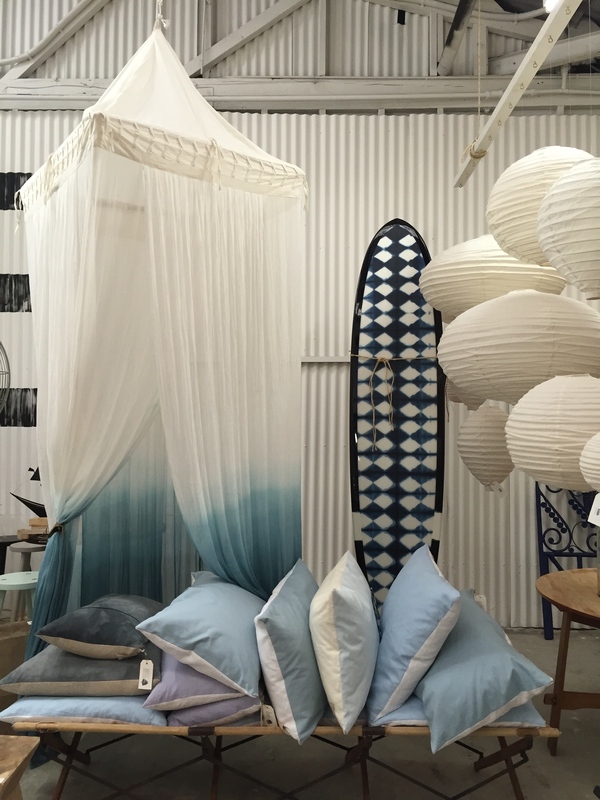 How beautiful is this indigo shibori-inspired long board? 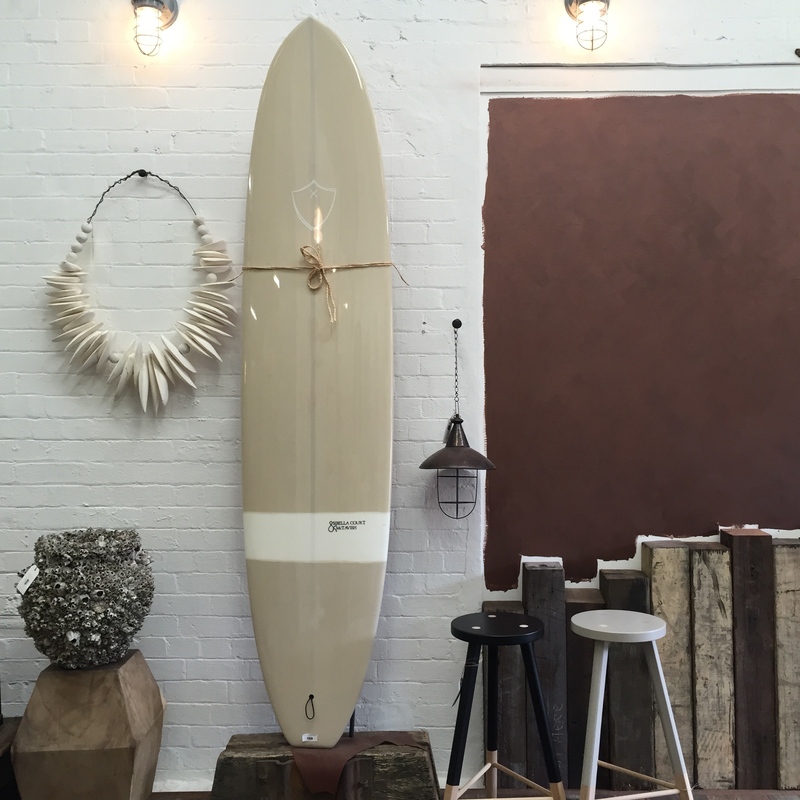 Sibella collaborates with Byron Bay company McTavish Surf to produce a range of custom surf boards. 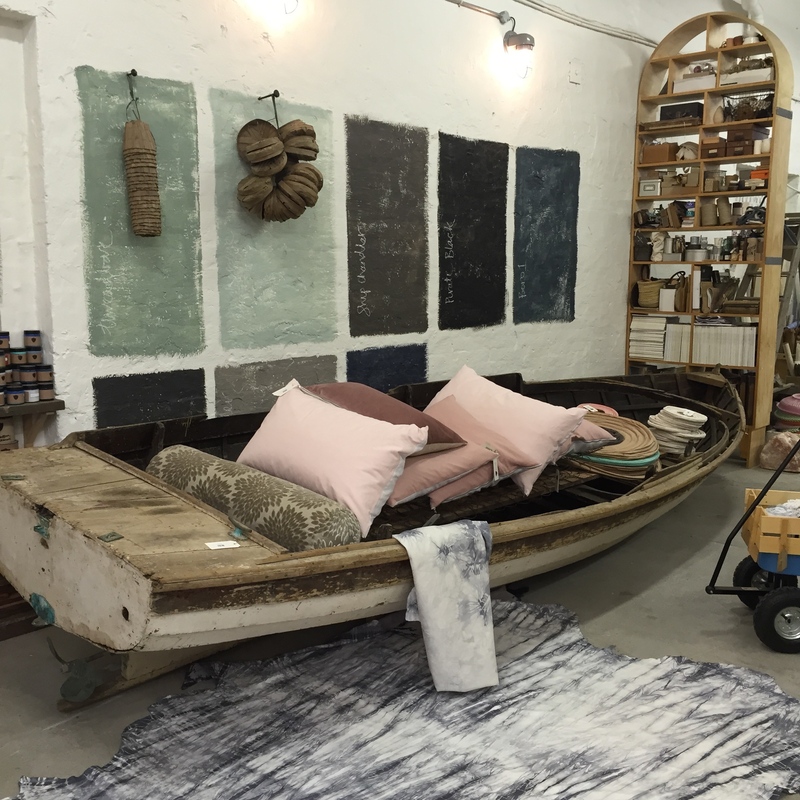 There’s even a boat to house the cushions. 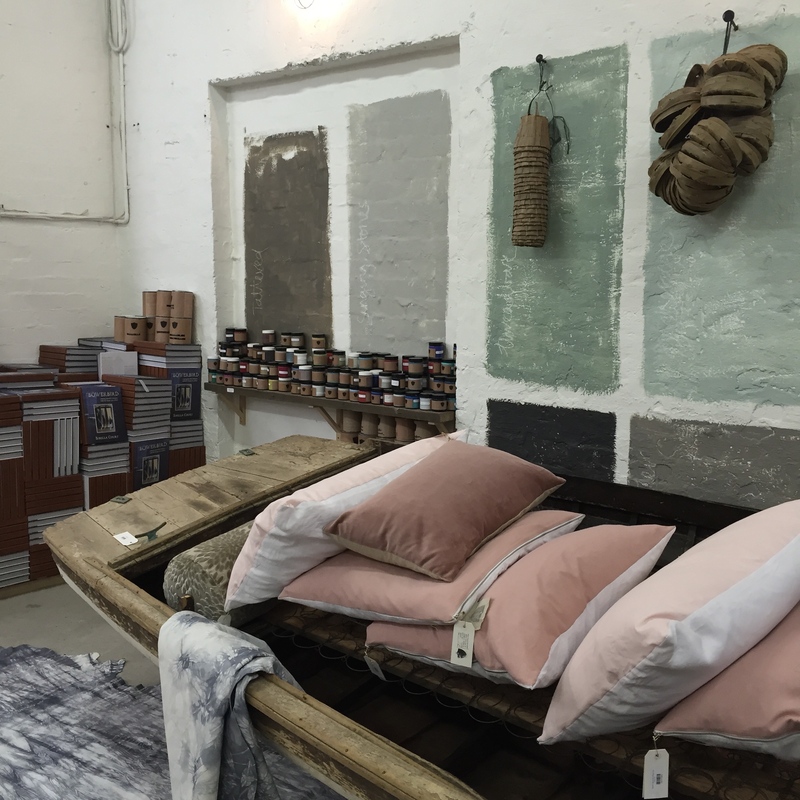 Behind this, Sibella showcases some of the colours from her collaboration collection of paints with Murobond Paints. 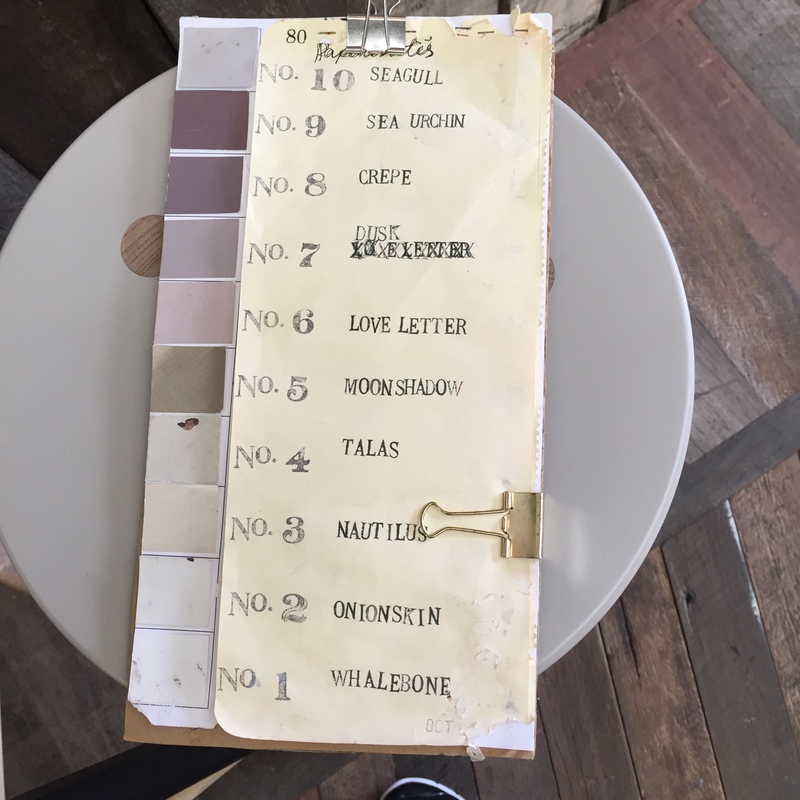 Again, these collections are inspired by Sibella’s love of the sea and adventures abroad, with nautical-inspired names and old school sampling. I love the impact of this dark rosey-coppery wall painted in ‘Gitanes’, meaning ‘Gypsy woman’. 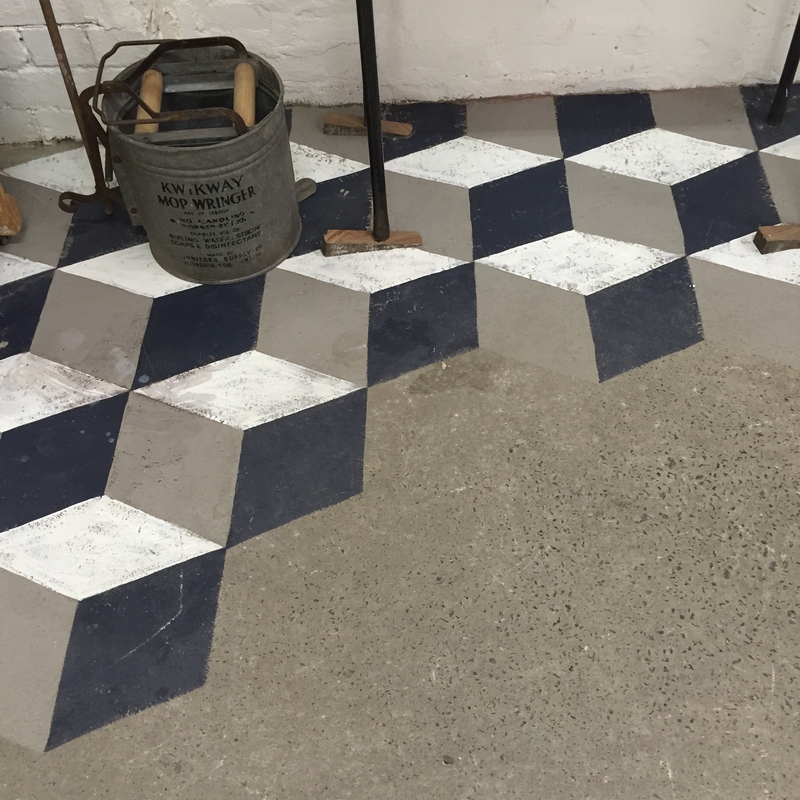 I also loved this geo pattern painted on the concrete floor in the wash basin area. 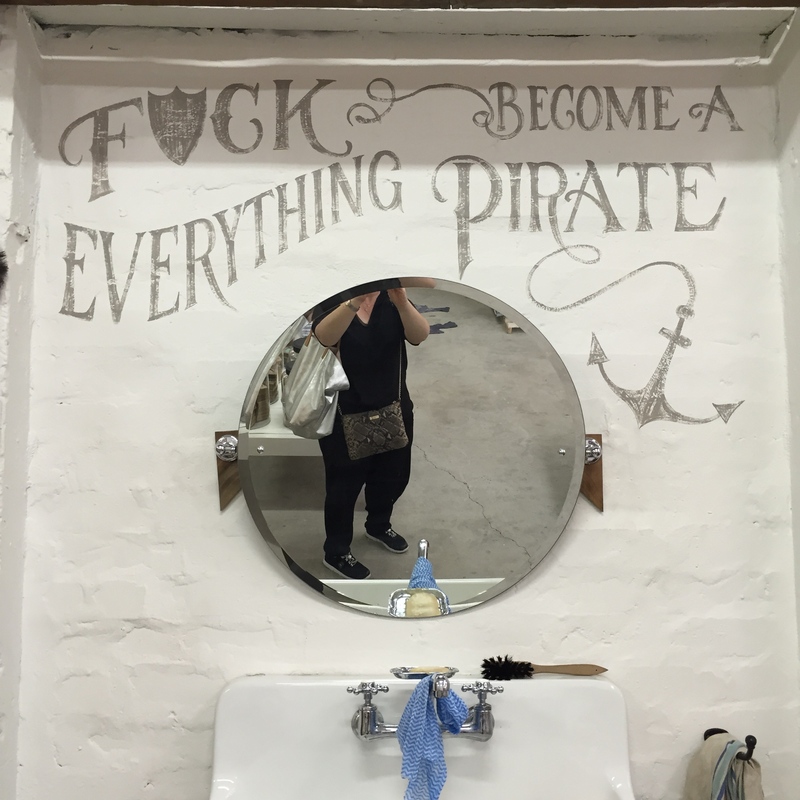 You get the pirate thing now? 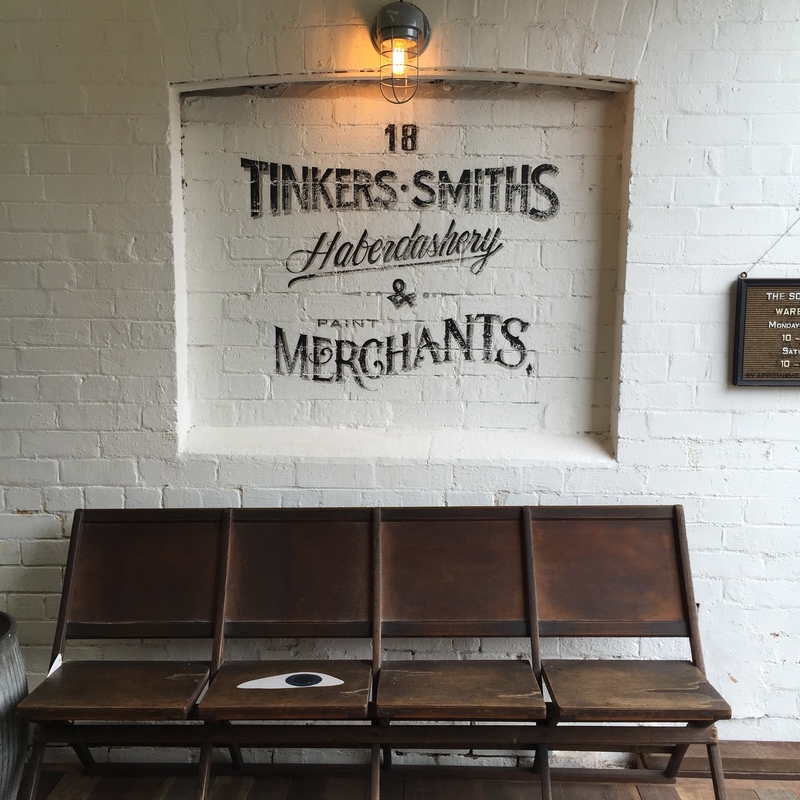 In amongst the tables, shelves and drawers, you will also find an impressive collection of hardware items, haberdashery, soaps and crockery, sourced from Sibella’s travels overseas and locally. The good thing is, most of what you see is available to buy. And it’s hard to resist when they’re wrapped in tissue as beautiful as this. 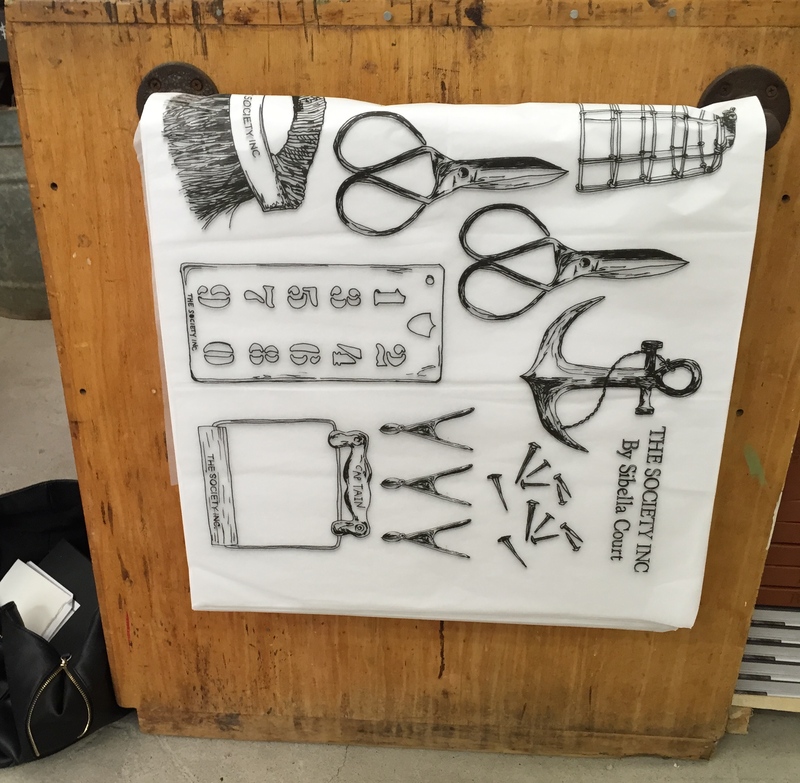 I absolutely loved my visit to the Society Inc. Warehouse and could have foraged there for hours. 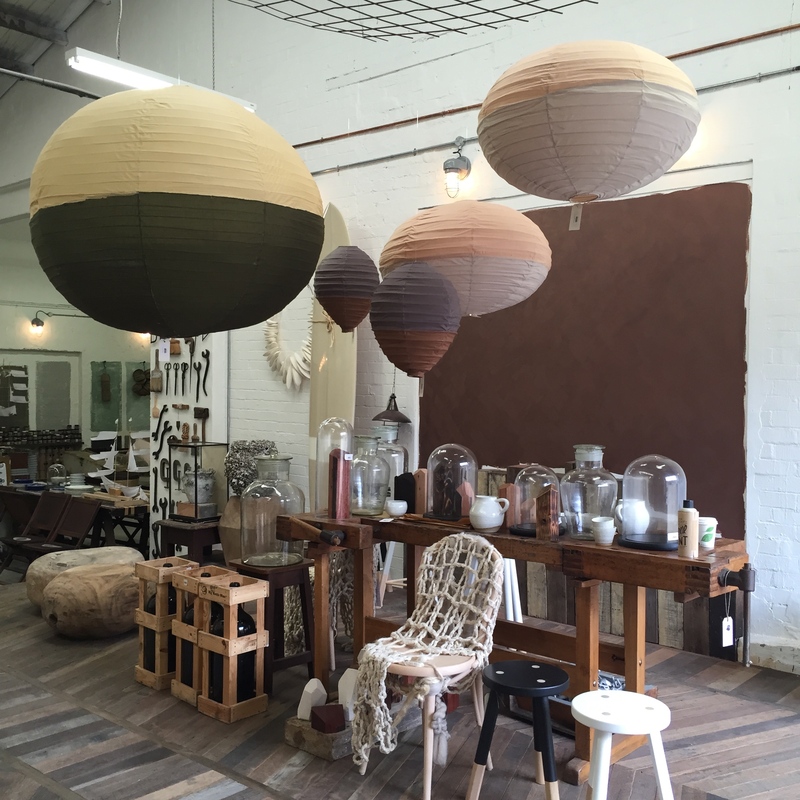 A little off the beaten track, this unique showroom is part of the Precinct 75 development in Mary St, St Peters, Sydney. A must-see for anyone who loves interiors, likes to browse and is happy to get lost in the gypsy/pirate-inspired world of Sibella Court. So much to inspire me there. Sibella had definitely outgrown her previous space. I can’t wait to visit her new spot, bigger and much, much better.